You can grow ginger in the ground or in a pot. I found this article by Jami on the Live Dan 330 website. She explains the best-sized pot to use to grow ginger, where to find an organic ginger tuber (it’s easier than you think), how to plant the tuber, best climate, and when to harvest. She also discusses different ways to use ginger. There are some really nice tips in this article. 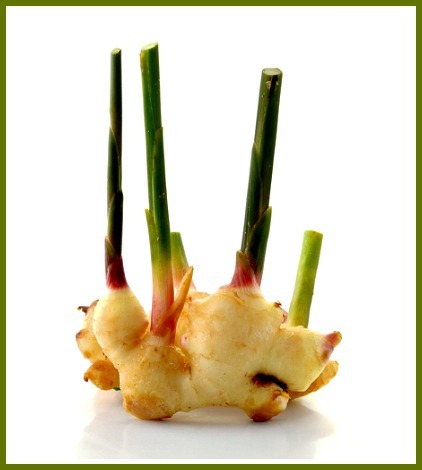 Click on the Tips for Growing and Using Ginger link below to read the article.